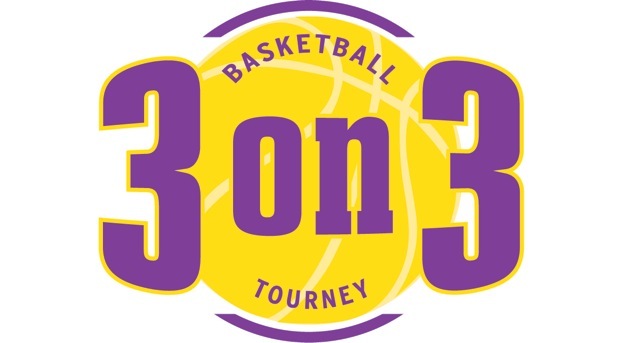 Athletes vs Crohn’s and Colitis first annual 3-on-3 basketball tournament fundraiser was hosted by Larry Nance Jr. and Noah Weber on June 2nd, 2017 at Purchase College in New York. 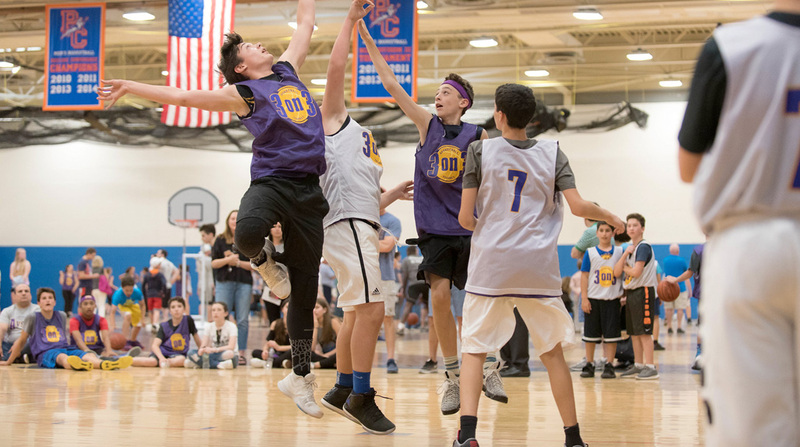 The sold out event had over 100 participating middle school-aged basketball players plus an additional 200 spectators who came out to watch the games and support the cause. Mariano Rivera of the New York Yankees lent his support to help make the night a tremendous success.